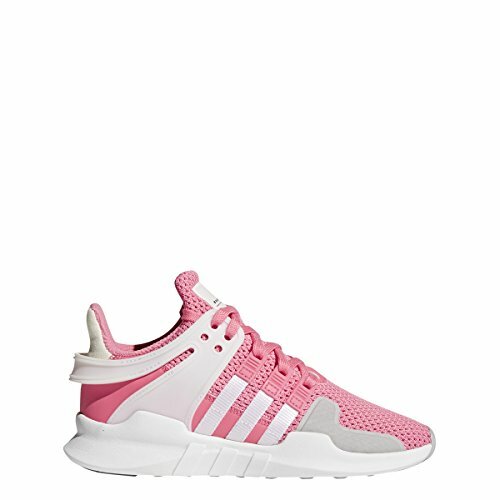 adidas Originals Kids Girl's EQT Support ADV J (Big Kid) Pink/White 3.5 M US Big Kid by adidas Originals at Blood of The Young. MPN: AC8421-681. Hurry! Limited time offer. Offer valid only while supplies last.